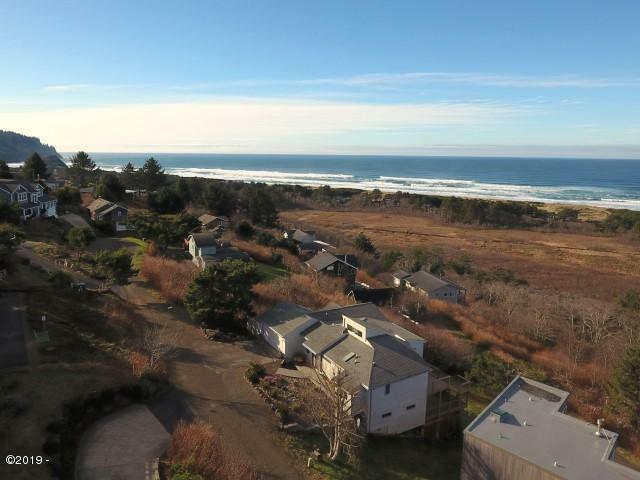 Enjoy panoramic ocean views from this .15 AC corner lot. 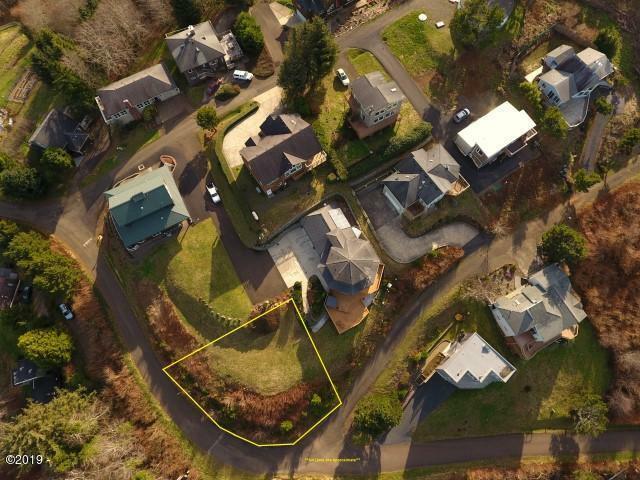 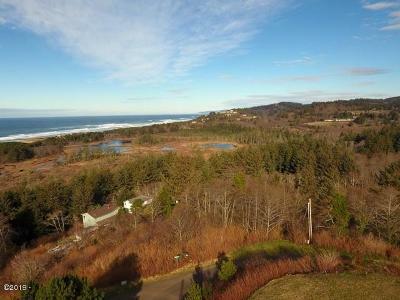 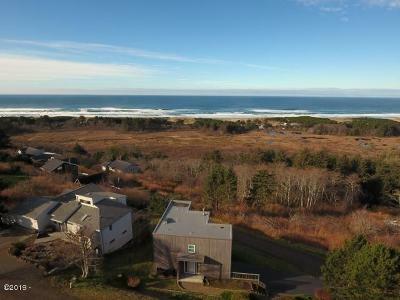 This sunny knoll in Pacific Sands Heights in Neskowin, is an incredible opportunity to build your dream home or vacation getaway! Just minutes to shopping, dining and beach access. 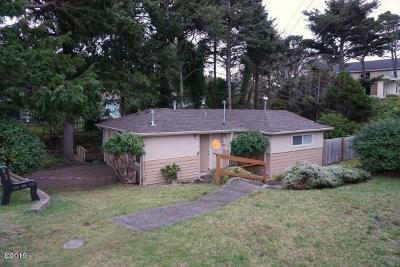 Utilities at the street.